For those of you who don't know, I am obsessed with Audrey Hepburn. 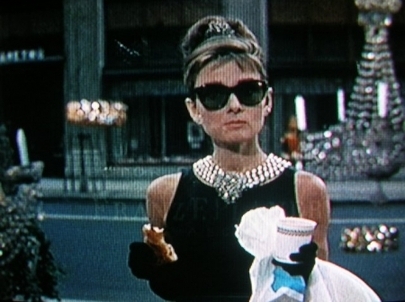 One of my all time favorite movies is Breakfast At Tiffany's (My close girlfriends and I even had breakfast outside of Tiffany's on 5th Ave, thats how much we love it). 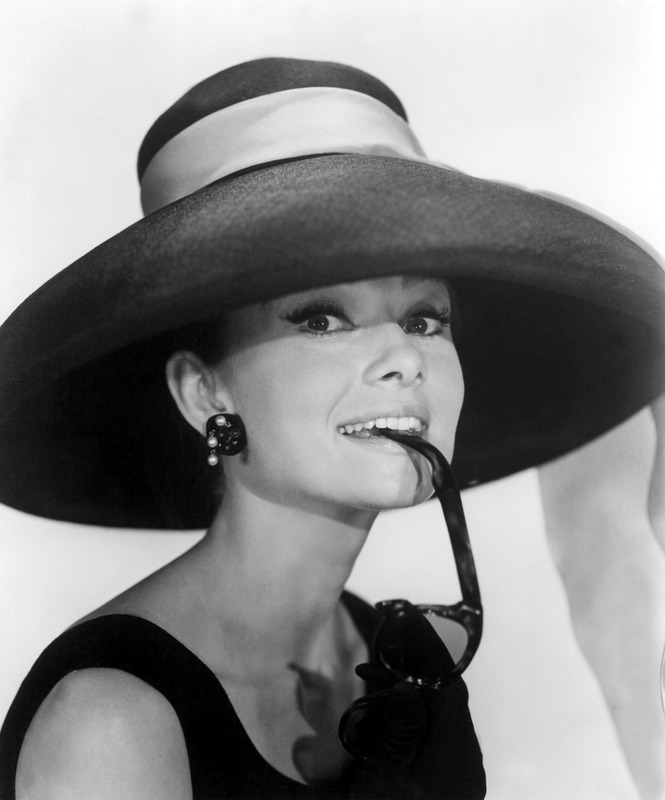 I love the story line, and absolutely love how effortlessly chic Audrey Hepburn looks in the movie! She really is my style icon! I wish that I could go back in time and meet Audrey Hepburn. You know just sit down with her and chat about anything (like her effortless fashion, her class, and UNICEF). Well since I have a huge love for Audrey Hepburn and all of her movies, there was no way I was going to pass up the opportunity to see Roman Holiday the musical. The musical is based on the iconic movie ans is being performed at the Guthrie Theater in downtown Minneapolis. The Guthrie Theater just so happens to be one of the many theaters I have to see (on my Minneapolis must see places)! I have been to the Guthrie Theater before as a little girl, but have yet to see the theater post remodel! I have heard the theater remodel is breath taking! I am excited for a fun filled evening downtown. I am excited not only for the Musical (because Roman Holiday rates right up there with Breakfast at Tiffany's, in my book) but also excited to dress up, and do something a bit different on a Saturday night! Stay tuned for a recap, and pictures! Do you enjoy going to play/musicals? What was the most recent play/musical you have been to?